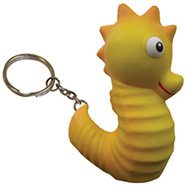 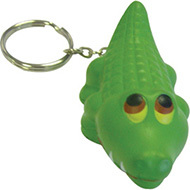 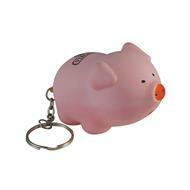 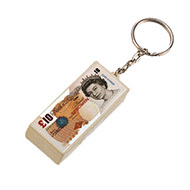 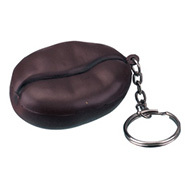 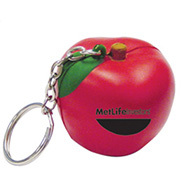 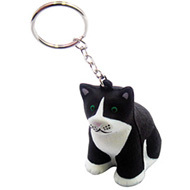 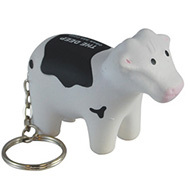 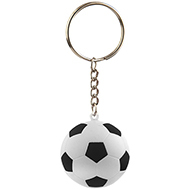 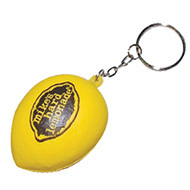 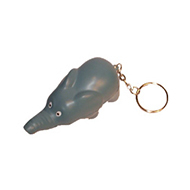 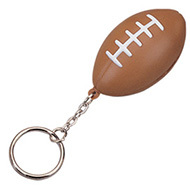 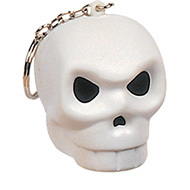 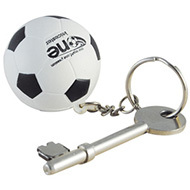 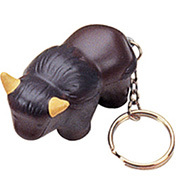 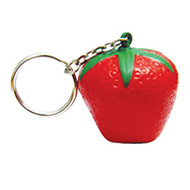 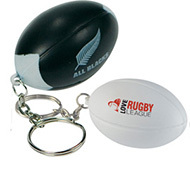 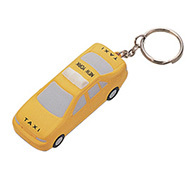 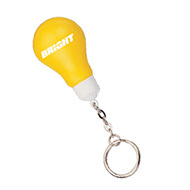 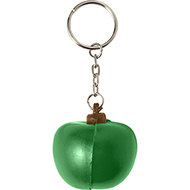 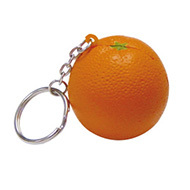 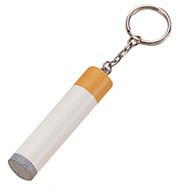 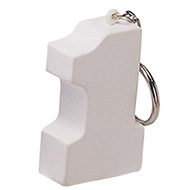 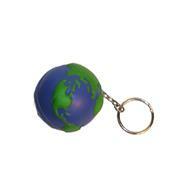 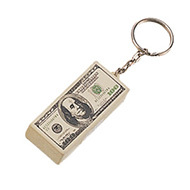 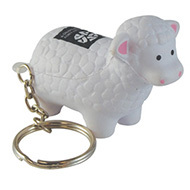 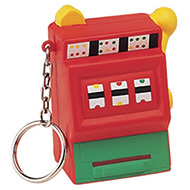 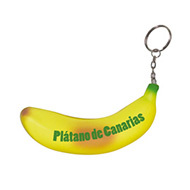 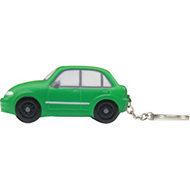 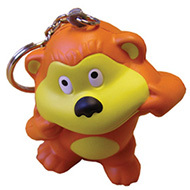 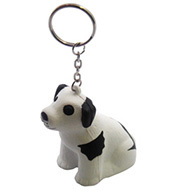 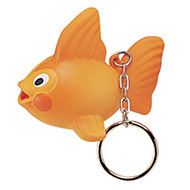 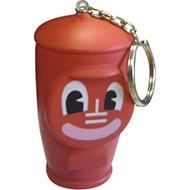 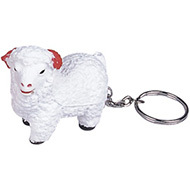 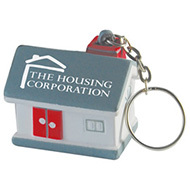 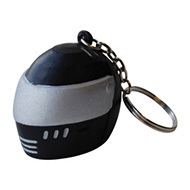 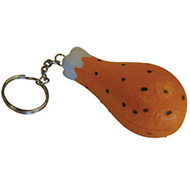 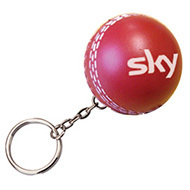 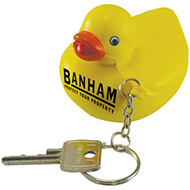 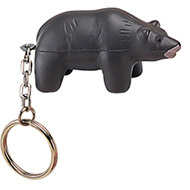 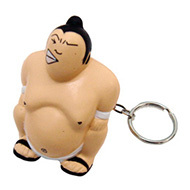 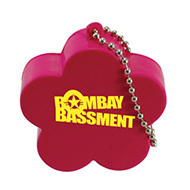 Promotional stress toy key rings are a popular and low cost way of getting your message across. 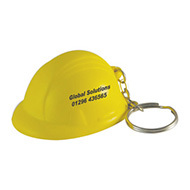 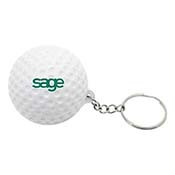 In our collection we have a variety of different shaped stress ball key rings which are ideal to have your organisations brand, logo or messaged printed on them. 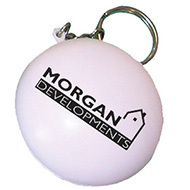 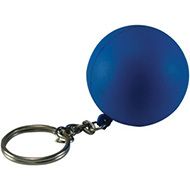 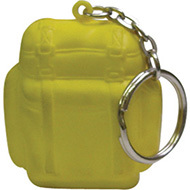 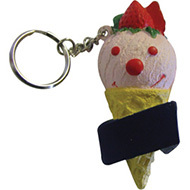 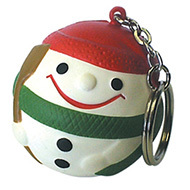 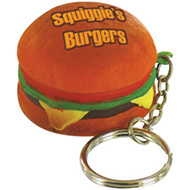 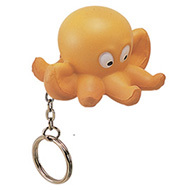 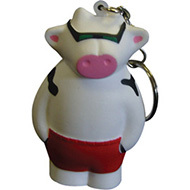 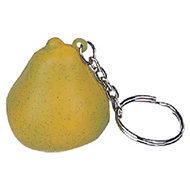 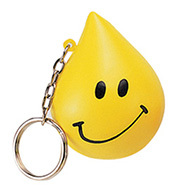 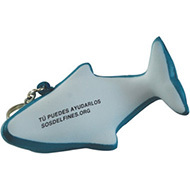 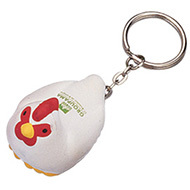 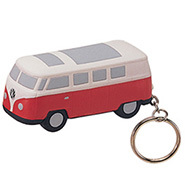 Printed stress toy key rings are great mass promotional products to be given at events, exhibitions and conferences. 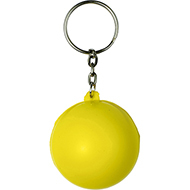 In our collection we have printed dice stress key rings, printed banana stress key rings, printed stress coffee bean key ring and our stress brain key ring just to mention but a few.